You could, of course, go to one of the many big portal sites or individual real estate company sites that pay their way to the top of the search engines. Yet, if you do not want to have agents contacting you right away, your information tracked, shared, or sold, what do you do? Select a Buyers Agent first, who can set you up with a custom search. That search is directly tied in with the MLS of your preferred area. It will always be the most accurate and up to date information. 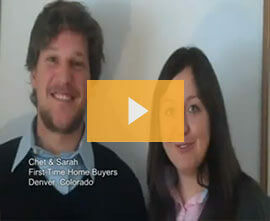 The right Exclusive Buyers Agent (EBA) can also help with financing. Our many years of experience prove that well informed borrowers are apt to find the loan process much smoother, less stressful, and less time consuming. EBA’s are here to help you through every step of the process, from applying to deciding which offer to accept. CEBAA is dedicated to the consumer as an advocate in the absolute representation of the buyer. Just want to Browse Colorado Properties for Sale? Two sites that have some of the most accurate information about Colorado properties include recolorado.com and of course realtor.com. The National Association of Realtors® site covers the entire United States. For Northern Colorado, including Fort Collins, Loveland, Greeley, Longmont & Boulder, you may wish to visit coloproperty.com. For Colorado Springs, you’ll want to go to the Pikes Peak Association of Realtors® site. These websites provide access to most of the active listings, and provide the seller agent contact information. Of course, as a buyer you don’t want to be calling up the seller’s agent to get further information on a property of interest to you. The seller’s agent is under a contractual obligation to get the best price and terms for the seller. Big portal sites like Zillow offer many good tools. However, they have tools like “Zestimates” that are based on neighborhood averages rather than a professional comparative market analysis. Users have experienced inaccuracies of value to be off by as much as 30%. These sites also will not include expired listings or sold property listings you could use for comparison purposes to determine the current market value of any property. Nothing is Free–How do the agents get paid? Listed properties already have both the buyer and seller-agent commissions built into the price, so you take advantage of looking at properties with a buyers agent. You will typically experience zero upfront costs. 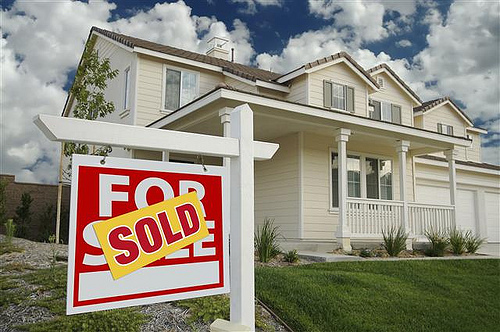 The buyer agent gets paid his or her commission only if you go to closing. Some real estate brokers will say, “My services are free” because they know their fee is covered by the seller in the listing agreement. However, nobody works for free. The buyer simply has no up front out-of-pocket costs. Buyers can stop working with that agent at any time with a unilateral cancellation clause in their buyer agent agreement. Feel free to call our association staff for how that works. Looking for more information on a particular Colorado city? How do buyers know what to offer? Many properties in a seller’s market are not priced at what they will actually sell for. The listed price of property is what the seller hopes to get, not necessarily what it is worth. A buyer’s agent will do a comparative market analysis to show you data on comparable properties that sold in the past 3 months in the neighborhood. They will also will look with you at properties currently under contract. They will then give you a suggestion of what you may wish to offer. Auction approaches are used by sellers to create a bidding war. These are set up by listing the property at under market value, and setting a specific time frame–usually Thursday-Monday for taking bids. People tend to overbid on properties when multiple offers are looked at during this time frame. It is a great way for sellers to get top dollar on a quick sale. However, this environment is dangerous for buyers. 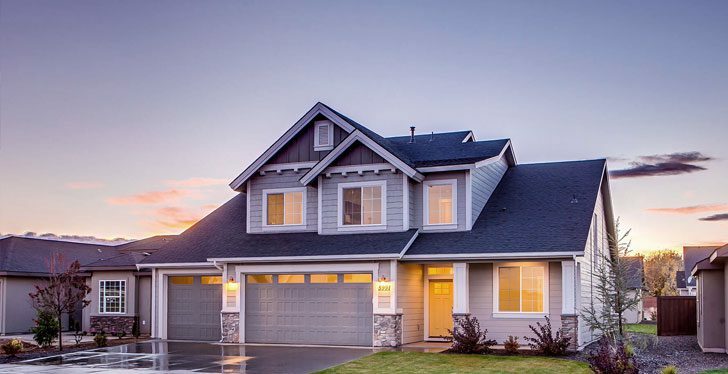 Therefore you are best served to get a professional’s opinion on the actual value of properties for sale, based on recent comparable properties sold. When a property gets your attention, just pick up the phone, text, or email the agent to get find out what is really going on. Our association members honor your communications preferences.